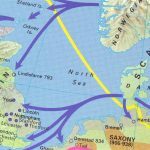 The Norse raid on Lindisfarne in 793: the beginning of the ‘Viking’ age in Britain? 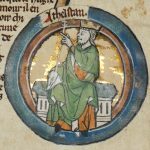 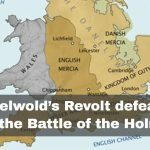 Æthelwold’s revolt: why did he turn against Edward the Elder, and why did he lose? 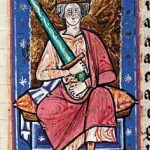 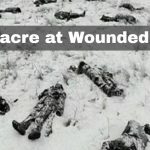 Why did Æthelred the Unready order the St Brice’s Day Massacre in 1002? 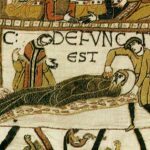 Why did the death of Edward the Confessor spark a succession crisis?